We must stop these unfair bills! We need to allow local governments to decide what is best for their workers. Sign this petition from Working Texans for Paid Sick Time. The House voted last week to approve the reauthorization of the Violence Against Women Act. We had a rare split decision among our Republican reps in Central Texas, with Reps. McCaul, Williams, and Carter voting for the bill, and Reps. Flores and Roy voting No. The National Rifle Association opposed the bill because it contains amendments that makes it harder for domestic abusers to buy a gun. This is the most likely reason that Flores and Roy caved. If you are represented by Rep. Lloyd Doggett or any of the Republican reps who voted for the bill, call and give them your thanks. 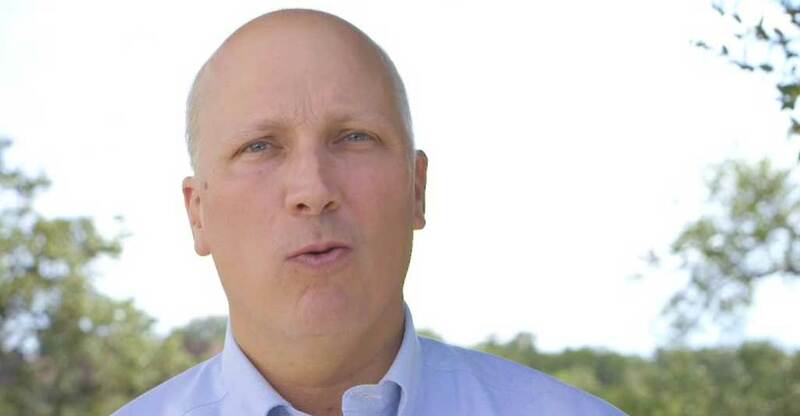 If you are represented by Chip Roy or Bill Flores, call and ask them to explain their vote. Do they really value access to firearms over the safety of women? Now the bill moves to the Senate. Call Cruz and Cornyn and tell them to vote yes on the reauthorization of VAWA—including the protections for domestic-abuse survivors. With less than 11 months until the March 3 “Super Tuesday” Texas primary, several Central Texas candidates have announced that they are running. It’s never too early to start backing your favorites. These are not endorsements. We linked to candidate websites where available, and news articles and FEC filings when not. Please join Rep. Hinojosa, Our Revolution, and the AFL-CIO for a hearing about HB 4127 (aka Medicare for All!) oat 6pm. This hearing will take place at the AFL-CIO, located on 1106 Lavaca St. #200, Austin, TX 78701. Join 1,000 fellow Planned Parenthood advocates at the State Capitol to rally for reproductive rights and talk to our legislators about the top issues impacting women’s health care. Together, we will make our voices heard and take a stand for access to confidential, expert, and comprehensive reproductive care for all Texans. No matter what. Join us for a rally supporting high-quality civics education in Texas! 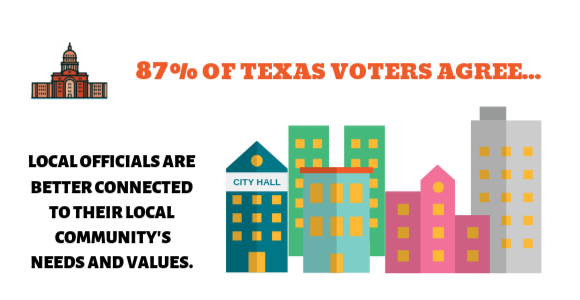 Students, teachers, and community organizers will share their experiences with civics education and discuss the importance of high-quality civics education for all Texas students! Look at everything happening this week! From opportunities to fight wretched bills to the BIG PUSH in 2020 to wrestle control of our government away from those who think the Constitution and human rights are mere annoyances. Every week, every DAY is a chance to fight back. Indivisible Austin is taking up the fight. Be there with us. Be a part of the fight. Make a gift today.